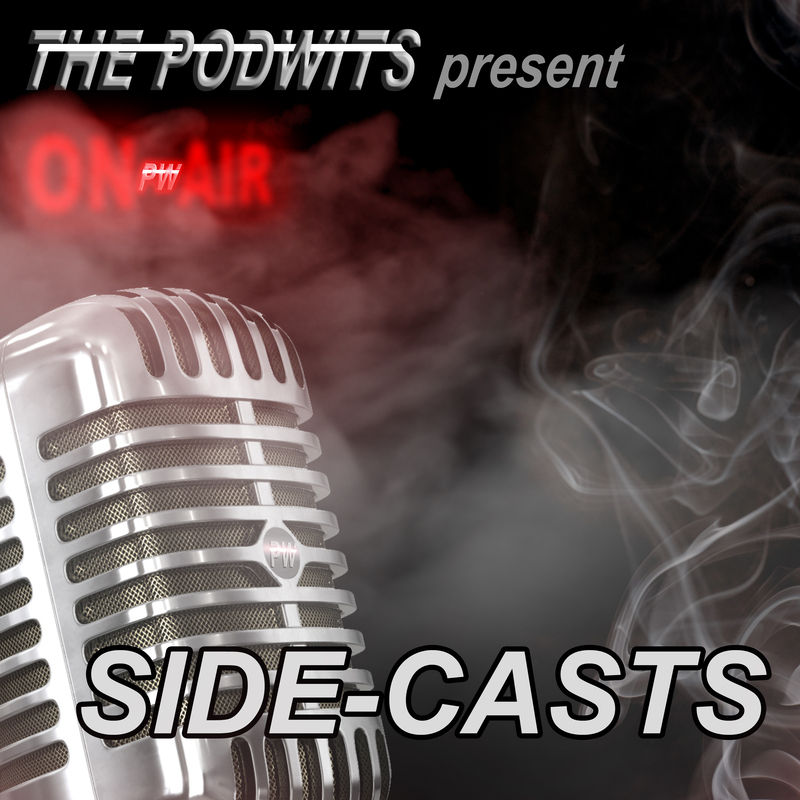 Dion and contributor J. Blake are back for another edition of the Podwits’ Side Cast. This time they take on a very weighty topic in the lore of cinema, the Post-Apocalyptic film. Believe it or not, a lot more movies than you may think end up inhabiting this horror/sci-fi/fantasy genre, and you may be surprised what Dion and J. Blake come up with. So come have a listen to the hugely entertaining and spoiler heavy edition of the Podwits Side Cast! Lockout is the 2012 film directed by Guy Pearce and Luc Besson film J. Blake could not recall the name of. When discussing Robocop, Dion accidentally said Jose Ferrer was doing blow off of women’s unmentionables, when it was actually his son, Miguel Ferrer who appeared in the 1987 film. Dion apologizes for the silly and ridiculous image that he conjured up by mistakenly saying Jose instead of Miguel. When discussing the film 9, Dion mistakenly mentioned Walter Matthau, when he met Martin Landau. Doomsday is the 2008 a British-American film about Scotland being quarantined because of a deadly outbreak that J. Blake was trying to remember.